Go to the CollegeAdvantage website and follow the instructions to open a new account for your children: Click Here. I suggest you just choose the “Vanguard Moderate Growth Index Portfolio” until we have time to get together and I am able to give you individualized investment advice based on your specific circumstances. You may read their Offering Statement for more information if you like. Now you will need to transfer your funds from your old BlackRock 529 to your new CollegeAdvantage direct plan. Click here to fill out the partially pre-filled form. Enter your childrens’ information and account numbers. When you print tell your printer to only print the document without mark-ups so my instructions will disappear from the final version. Gather a copy of your last statement or login to your BlackRock account to download one. Take the form(s) and your statement(s) to your bank or credit union to have it signature guaranteed. Make sure you call ahead to make sure your particular branch can signature guarantee and that the applicable manager will be in when you plan to visit the branch so you don’t waste your time. Goto your rebel Financial Personal Website, enter your new login credentials to the CollegeAdvantage plan(s) you just setup, so that we can help you monitor your new account(s) and that’s it. About two weeks later check your account to make sure that your BlackRock Funds actually rolled over into your new account. If not, call BlackRock to find out is there was a problem: (866) 529-8582. At our next scheduled meeting we will review your account(s), refine investment selections, and pursue further financial planning (if necessary). Click here to request a Review Appointment. We have the tools to help you project the effects of your financial decisions so that you can make better decisions. Want to learn more about the Ohio ARP, what it is, where it came from, and more about your choices? Want to learn more about 403b plans, what they are, how you can benefit from yours, and more about your choices? The idea is to spend wisely. Look at your money in both present and future values. Before you buy something big, answer this little question. Do I really need this? Or do I just really want it? 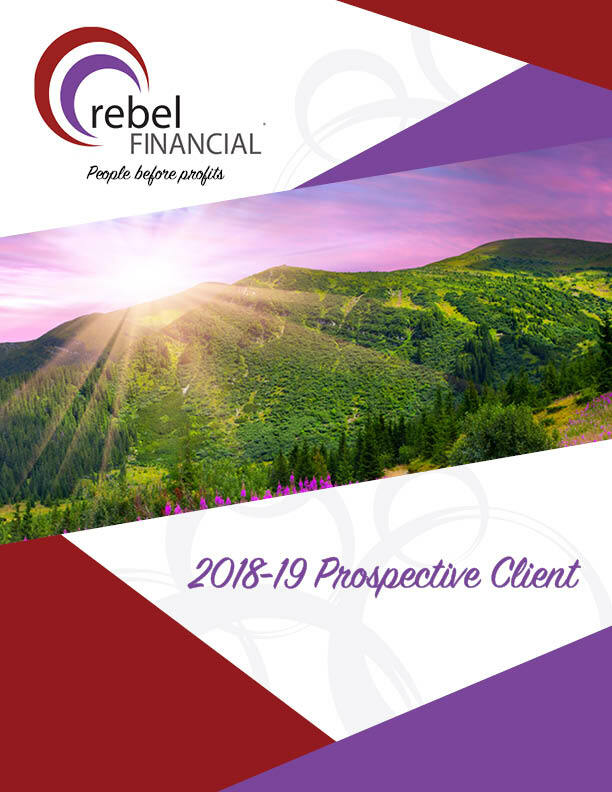 Want to learn more about Deferred Compensation plans, what they are, how you can benefit from yours, and more about your choices?